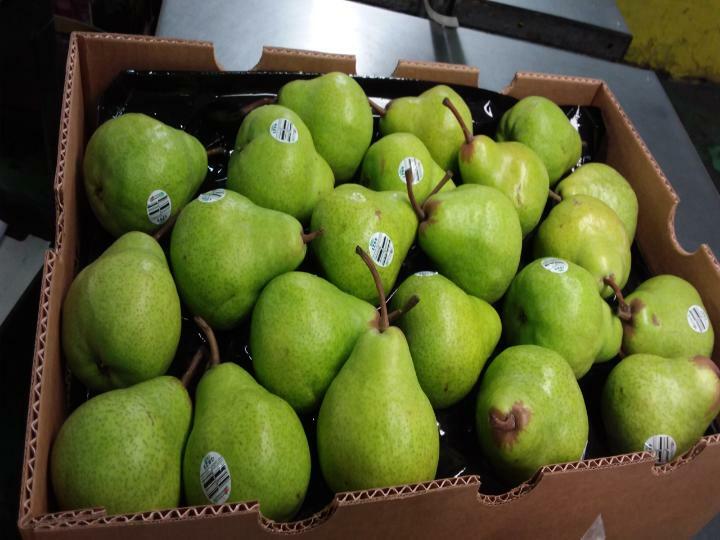 Golden Bosc & Packam's Triumph Pears from Chili are available to load till end of May. Sizes ranging from 60's - 110's & mix make up our inventory. 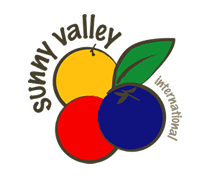 Call or contact our sales team at 856-881-0200 or sales@sunnyint.com for more information.